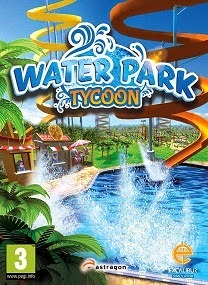 In Water Park Tycoon, you can build yourself the biggest and best water park for miles around. 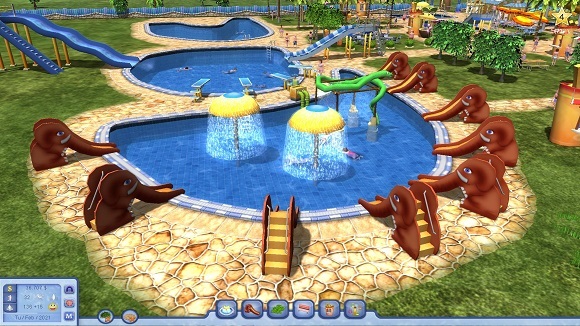 Add massive slides, huge waterfall systems and paddling pools for your younger visitors. You’ll need to manage the whole design and building process yourself with a view to making maximum profits whilst keeping all of your customers satisfied. • Complete missions or play without restrictions in free play mode. gan pass nya apa ? min bleh minta request game ga.
min, gamenya saat di klik kok nge-blank 1 detik terus hilang knp ya? 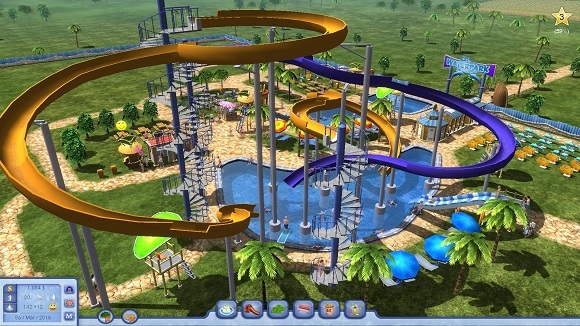 Min, banyakin game2 kecil2 kaya gini donk :D , btw roller coaster tycoon blum ada ya? ane pake fitur search ga nemu di blog ini :).